Of the many disaster preparedness needs, backup power should be way up on the list. When we are talking about short term disaster in an urban environment a little backup power goes a long way. If you can keep the fridge on and maybe a lighter or two, maybe even the television, you are dealing well. To have backup power like this you need to find yourself a reliable and affordable gas generator. There are many companies out there making all varieties of gas generators. So, how do you know which brands to trust? Well, we have something for you. We are going to explore three brands that are noted for their popularity, design and price considerations. You will learn a lot from this simple list. Hopefully, it pushes you to take control of a reliable backup power system. It can make all the difference in a disaster. A powerful Chinese brand, ATIMA has found a great balance between the affordable price and durability. 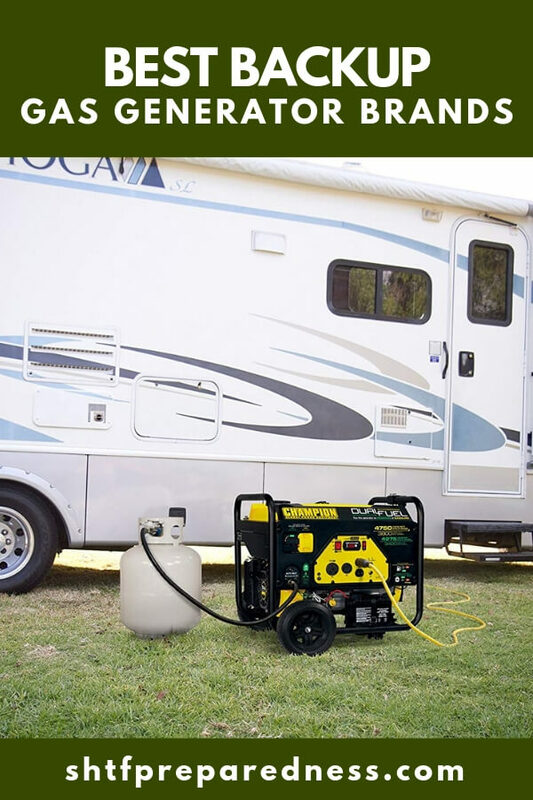 These portable generators come in many sizes but their smaller generators really stand out as something special. 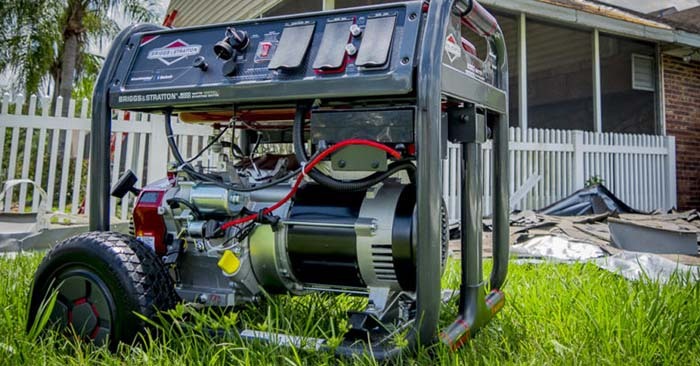 Over 100 years old the company of Briggs & Stratton is known for many things but they sell 10 million units a year in the backup power market. That is a great resume for those who might be concerned about the quality of their products. 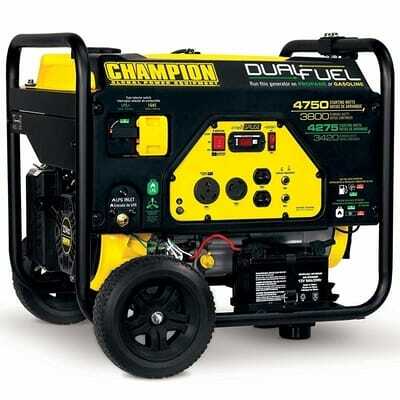 The new kid on the block, Champion just hit the generator market in 2003. While they are new to the niche they have sold 2.5 million units and thrive on 100% customer satisfaction. Champion is a great new option to get to know. No matter who you support, just be sure you have an answer for backup power needs.